You have arrived in sunny Cancun ready for your perfect vacation filled with hot days and cold drinks; The only problem is, it's raining. While you may think that all of your beach plans have gone out the window, don't declare your Cancun vacation a total bust just yet. 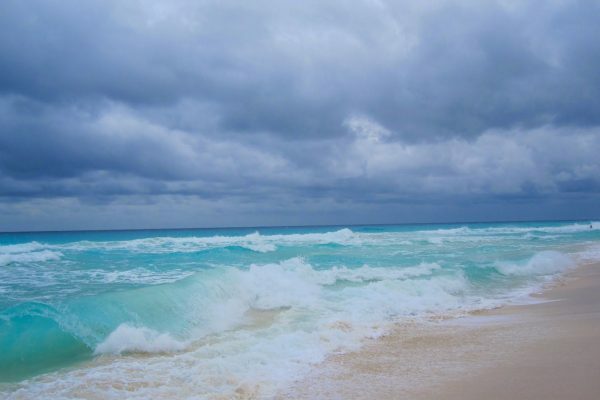 Let us show you how to still have a great vacation in Cancun even when it's raining. Usually the last place you want to be on a sunny day is inside, which is why a rainy day is perfect for taking advantage of all of the amazing amenities that the spa has to offer. Treat yourself to a full spa day complete with manicures, hot stone massages, and facials. While it is pouring outside you can sit back and relax and enjoy a day of pampering and truly relax on your Cancun vacation. Everyone always loves to do some shopping while they are on vacation. What better way to spend a day indoors than buying some new swimsuits for when the sun comes back out maybe even pick up some souvenirs for your loved ones back home? 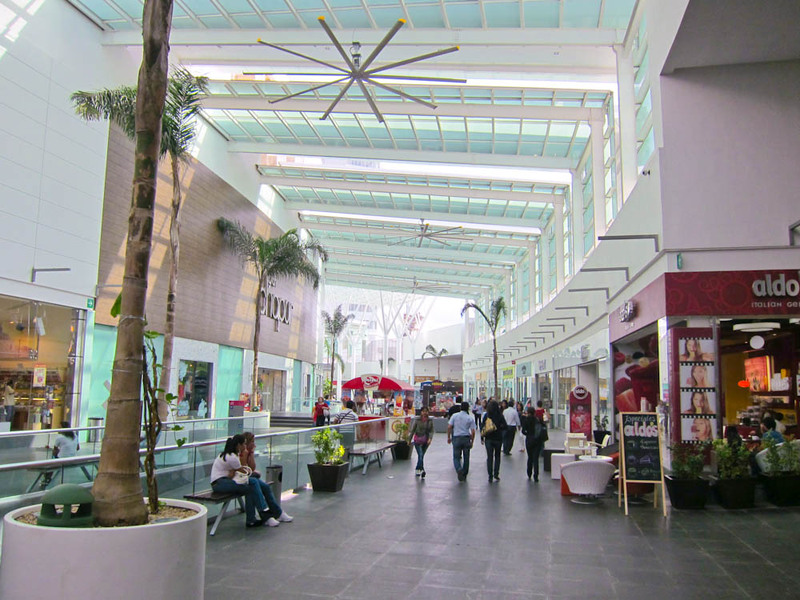 Cancun has plenty of malls for you to checkout while you are here. Plaza las Americas is filled with amazing shops and plenty of great restaurants for you to eat at after you're exhausted from a shopping spree. If you're looking for something more high end then check out La Isla shopping Center in the Hotel Zone and discover all of your favorite designer labels right here in Cancun! Don't forget to take advantage of the restaurants overlooking the lagoon before you go. Is that movie you have been wanting to see coming out this week? 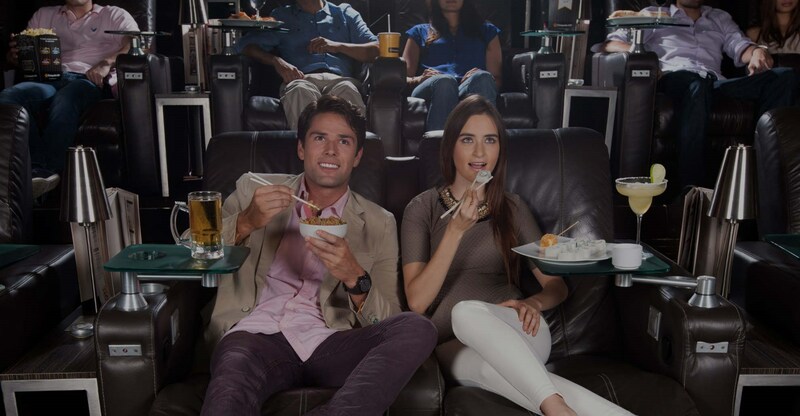 Experience the movies like never before with VIP seating. Pick your seats when you purchase your tickets and enjoy the movie from a comfy two seater recliner. Snack on gourmet snacks and meals and maybe even enjoy some alcoholic beverages all brought to you by your personal waiter! Select any food or drink from the menu and your waiter will bring it right to your seat. This is a whole new way to experience the movies and will definitely make you forget about the rain. Don't let the rain ruin your vacation and try out some of these activities that will be sure to save the day. Still looking to escape the cold? Book your Cancun vacation today!